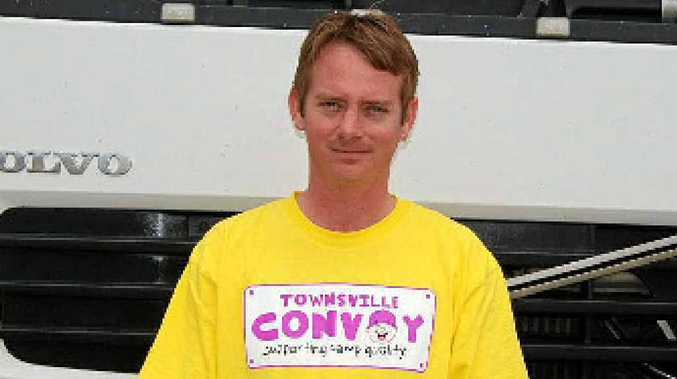 YOUNG driver Colin Veivers works for north Queensland small fleet owners Ray and Barb Kruck, whose company is R & B North Queensland Plant Express based at Black River, north of Townsville. At age 26, Colin is one of the new breed of truck drivers who are the future of the road transport industry. With the average age of truckies being over 50, young drivers are vital. However many companies shy away from hiring young drivers because of the high insurance costs, but that hasn't stopped Ray and Barb from giving Colin a chance. Colin drives a 2007 Volvo Rigid powered by a 280hp Volvo motor. "I do mainly the Cairns to Mackay region and I really thank Ray and Barb for giving us young fellows a go," Colin said.